The Seattle-based shipyard that launched the world&apos;s first hybrid diesel-electric tug two years ago plans to retrofit a second one with the cleaner, more fuel-efficient technology to help reduce pollution at California&apos;s Port of Long Beach. 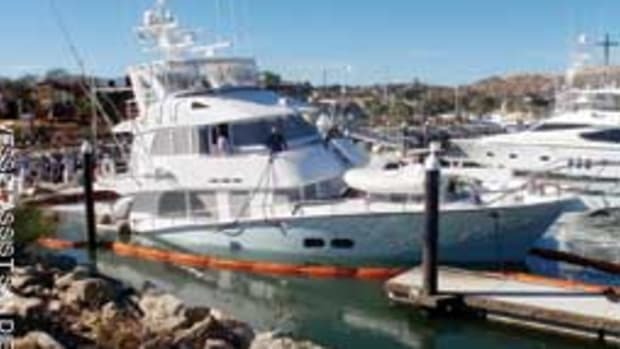 Foss Maritime Co., which launched the 78-foot diesel-electric Carolyn Dorothy to much fanfare in January 2009, will retrofit a sister ship, the Dolphin class harbor tug Campbell Foss, using a $1 million port grant awarded by the California Air Resources Board. Both tugs are serving the port. "Hybrid isn&apos;t anything new," says Susan Hayman, Foss&apos;s vice president of environmental and governmental affairs. "We&apos;ve watched the evolution of hybrid from cars and buses to locomotives." When railroads started using hybrid diesel-electric power "it piqued our interest," she says. "We needed to be looking at this." 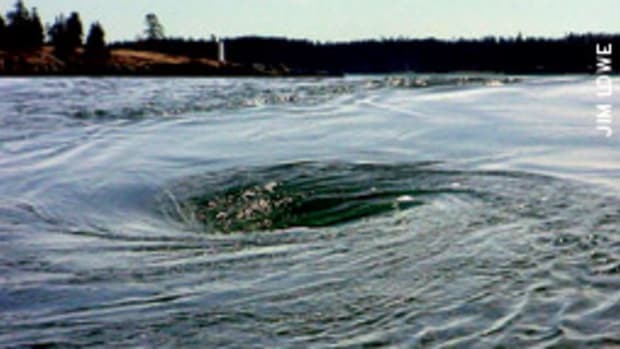 Last year, the California board funded a comparative study of the harbor operations of the Carolyn Dorothy and a conventionally powered sister tug, the Dolphin class Alta June. The results, published in October, showed that the Carolyn Dorothy released 73 percent less particulate matter, 51 percent less nitrogen oxide and 27 percent less carbon dioxide (greenhouse gas) than the Alta June. Alta June is powered by two 2,540-hp main diesel engines, along with two 325-hp auxiliary diesels that supply power for the tug&apos;s "hotel" needs - lighting, air conditioning - and the winch. Carolyn Dorothy is powered by two smaller 1,800-hp main diesels, two 900 kW electric motors/generators that can assist the main diesels or act as a generator and recharge the 126 gel-cell lead acid batteries, and two 425-hp auxiliary diesel generators to supply electricity for hotel needs. Hayman says harbor tugs in the ports of Los Angeles and Long Beach spend 60 percent of their time operating at less than 20 percent of their full power potential and 95 percent of the time at less than 67 percent of that potential, yet a conventional tug will have its main diesels running all the time when it is operational. 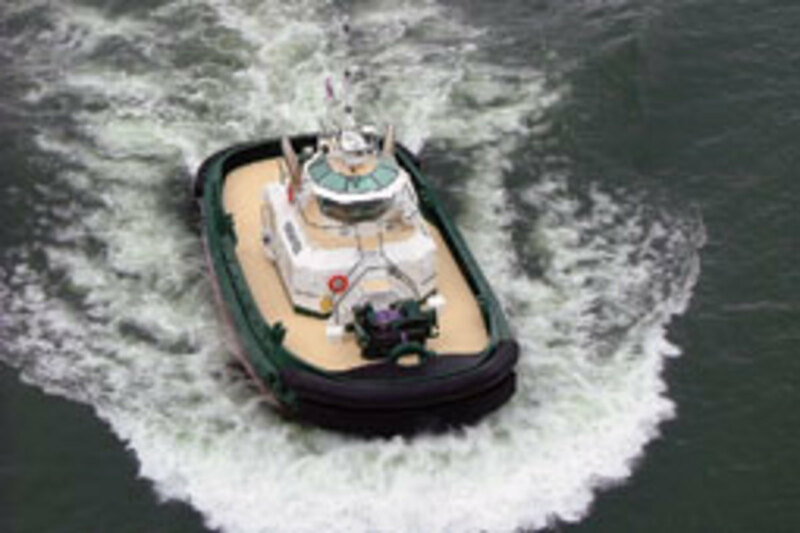 The hybrid tug can use different combinations of its power system, depending on its power needs. The main diesels and electric motors/generators work together when the tug is assisting a ship. 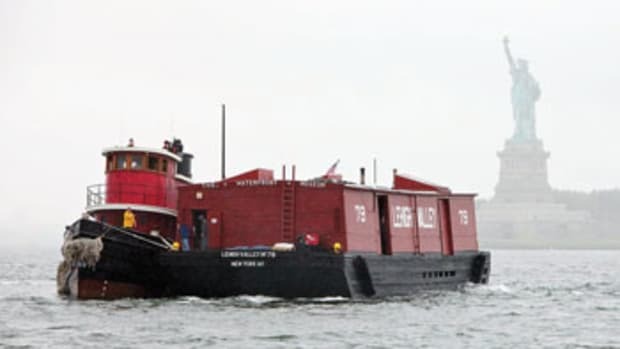 The tug only runs its auxiliary diesel generators when it is in transit in the harbor (one generator is sufficient to power the tug up to 6 knots, two of them for more than 6 knots). At idle, no motors are running and the batteries supply hotel needs. Stopped and tied at the dock, shore power provides for hotel needs and recharges the batteries. "The main engines are off over 50 percent of the time," Hayman says. "They only run the main engines when they&apos;re moving a barge or doing a ship assist." 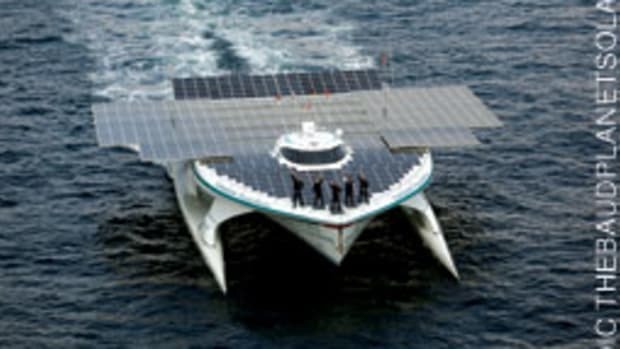 Foss estimates that Carolyn Dorothy&apos;s hybrid system cuts fuel consumption by 100,000 to 150,000 gallons a year, a savings of $200,000 to $300,000 annually, and reduces main-engine maintenance costs. Carolyn Dorothy cost $8 million to build, about $2.5 million more than a conventionally powered tug, Hayman says. She says the higher cost can be recouped in 10 years, maybe much sooner, depending on how high fuel costs rise in coming years. "The model [for hybrid] is very sensitive to fuel prices and operating hours," she says. "When fuel is up around five bucks, I think we&apos;ll be getting a lot of calls." Foss built the Carolyn Dorothy at its shipyard in Rainier, Ore., and plans to begin the four-month retrofit of the Campbell there in March. The refit is expected to cost $2 million. Campbell Foss will keep her main diesels, so they&apos;ll be bigger than the Carolyn Dorothy&apos;s and she will carry fewer batteries. 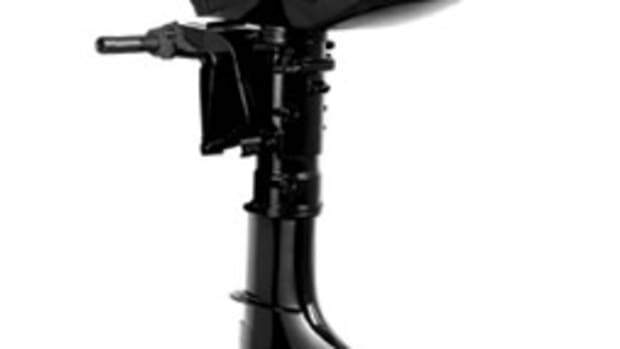 Hayman believes hybrid propulsion can be applied successfully to any large vessel that spends a lot of time "loitering, hanging around, transiting" - ferries, anchor handling and supply vessels, excursion boats. Maybe even megayachts. "Hybrid technology for yachts makes a lot of sense," she says. "They do a lot of loitering. It&apos;s also noiseless when you&apos;re just working on batteries. It&apos;s very, very quiet." 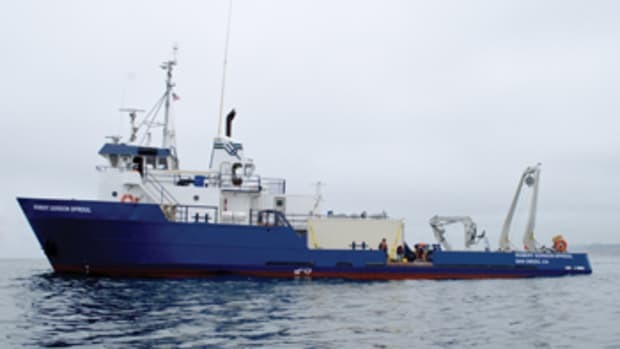 CoastwisePrint magazine February 2011 Hybrid tug Foss Maritime Co.
Is renewable diesel an alternative to fossil fuel?